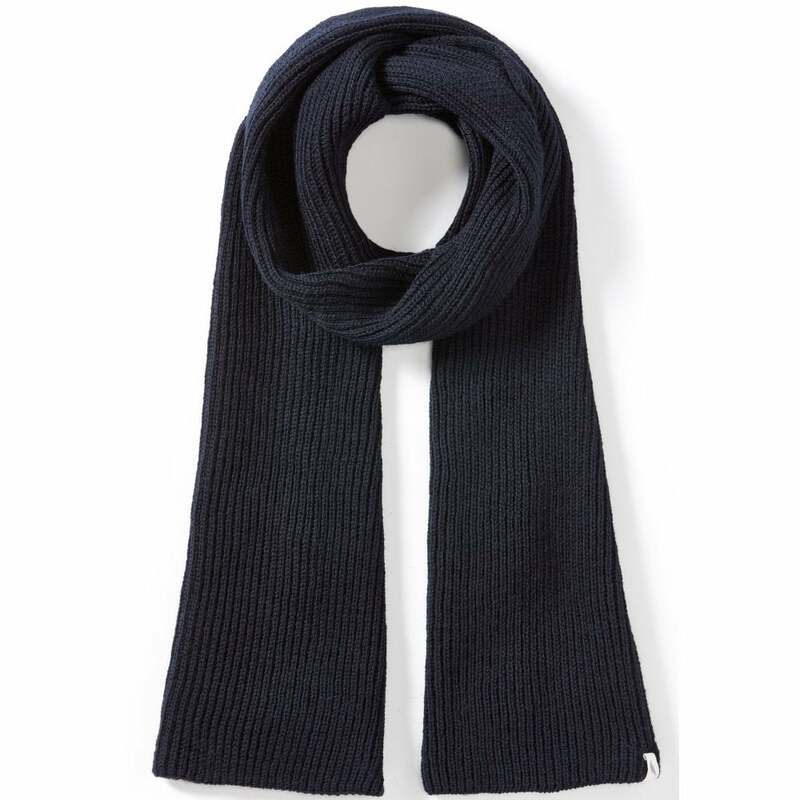 The Porter ribbed scarf is a functional and stylish scarf perfect to keep you warm this winter. A classic wardrobe staple made from 100% Merino wool. Mix things up and team this luxury scarf with a contrasting beanie and waxed jacket.